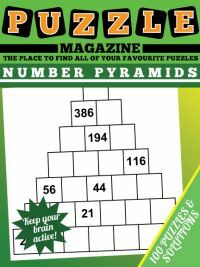 If you've purchased the word ladder puzzle magazine then no doubt you are finding some puzzles easier than others to solve. And indeed, whilst some puzzles have many solutions, with some there is just one possible solution using common words at least. 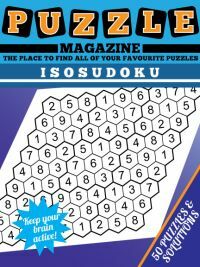 So what techniques, strategies and hints can be used to help solve word ladder puzzles? Well, most people invariably start a word ladder puzzle by starting at the top and working down. The key strategy tip when you get stuck is to work up from the BOTTOM, and move in that way. And then combining the two techniques can be the ultimate to solving the puzzle - make a move at the top, a couple from the bottom, and suddenly the one or two connecting words will magically reveal themselves to you. This technique does not always work but then of course no method is foolproof, and working from the bottom up when you get stuck can provide another way of tackling the problem. It is particularly helpful when there are very few possible moves that can be made at the end of the puzzle, possibly even just one, and therefore this can give you hints as to which letters you should be changing first and which one you should be concentrating on changing last. 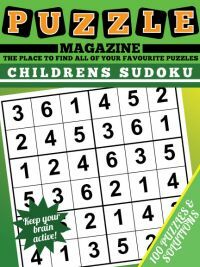 It is also worth looking at the vowels and consonants and their position in the start and end words before tackling a word ladder; this simple strategy is a worthwhile hint as it can point to how to tackle the puzzles again. 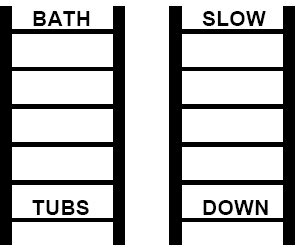 Generally swapping like with like is easier than changing, so if a vowel becomes a consonant or vice versa then noticing this and thinking up possible 'intermediate' words if it is not possible to go straight from vowel to consonant in a position can be a useful stepping stone to cracking a word ladder puzzle and finding a solution to it. 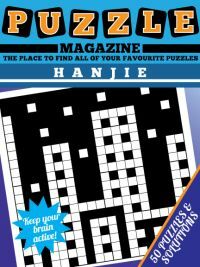 Now you've read the word ladder strategy and solving hints page, why not download the word ladder puzzle magazine and enjoy the 100 fantastic word ladder puzzles it contains!